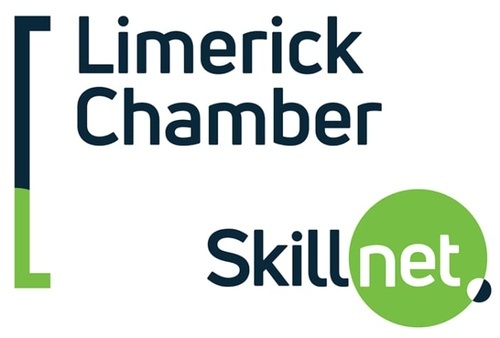 Following the success of our first Lunchtime Networking with Donal, we have now implemented a seconf course for this- the event is designed to support and provide insight for all members on how to network, making networking fun and comfortable and giving you helpful tips to help turn each connection into a relationship. 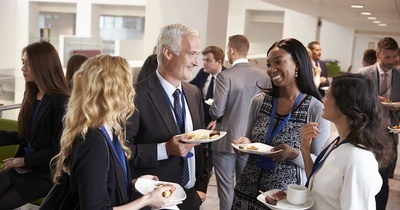 This is an informal event for members to grab something to eat and network amongst fellow members. As with all our network events we will be taking photographs. We reserve full rights to use the images resulting from the photography/video filming, as well as any reproductions or adaptations of the images to help achieve the Chamber’s aims. This might include (but is not limited to), the right to use them in their printed and online publicity, social media, and press releases. For purposes of good event management and security, your registration details will be shared with our hosts.